A coat of paint is the simplest, most cost-effective tool for making a dramatic change in any room of the house. It also has the power to bring the warmth of the summer sun or the coolness of an ocean breeze inside. The colors you choose for your summer interior painting can change more than the look of your rooms but also the way they make you feel. The key to choosing color schemes is to use a color of paint for your walls that will carry you through more than one season by changing a few accessories. Nothing says summer or serenity more than the atmosphere of the beach. Certainly the pristine white or shimmery tan of the sand and the deep blue or aquas of the ocean are appropriate choices. Sky blue and bright coral are also great choices that will provide you with the basis for a light, airy summer look. Consider using sand on your walls and bringing in a deeper aqua to the window treatments, throw pillows, and other accessories. A splash of coral here and there, or perhaps a coral accent wall, will add the perfect complement and warmth to the look. Instead of going for the gentleness of a cool breeze to bring the hot temperatures of summer to a halt, consider using hot colors to embrace the summer. Fiery reds, sunny yellows, and grass green are perfectly paired with white to create more energy in any room. 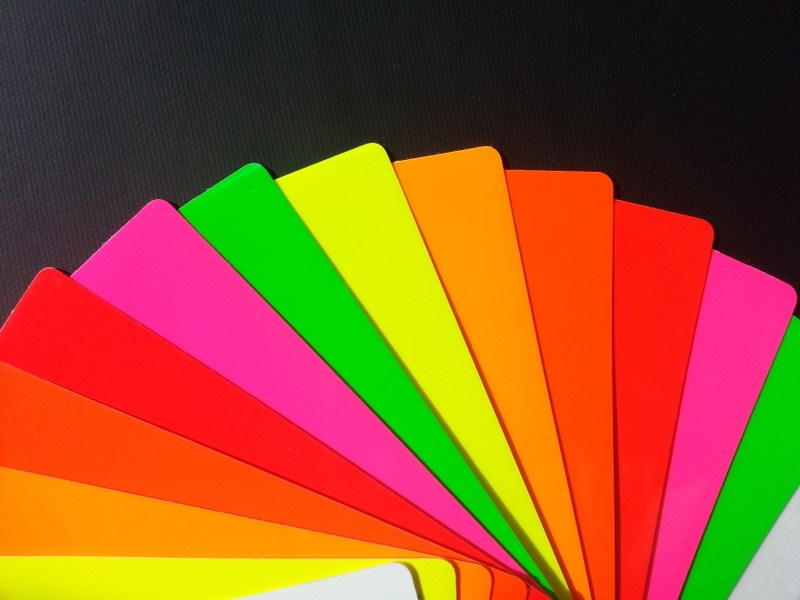 Neon colors have become a fashion trend, and they can also be used for the interior décor. Neon colors are especially popular in sports clothing because of their energy and mood lifting capabilities. Neon pink, yellow, green, or orange will bring light to your room and erase any gloom that is left over from the cold winter. To extend your interior painting job, use neutral colors on most of the walls and limit seasonal colors to an accent wall or rely on accessories. 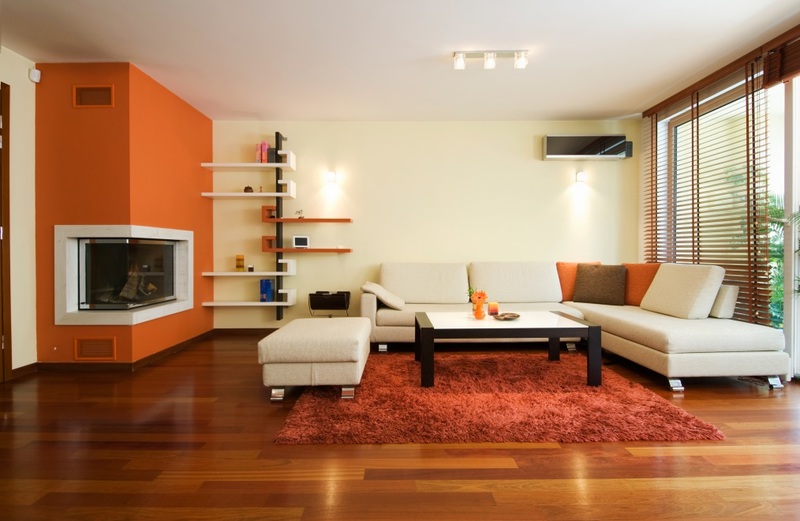 When using a “strong” color in a room, don’t put it all in one place. Instead, carry it throughout the room with accent pillows, drapes, rugs, vases, and even picture matting. A little bit of color here and there will look balanced, while one big splash of the color will draw the eye to that spot and push the rest of the room into the background. If the idea of neutral walls isn’t appealing to you, consider adding some texture after the paint is applied to give it more interest. Also, look at the many choices you have in white, tan, and gray that will make the ideal foundation for your summer painting palette. Call Dixon Painting at 770-644-1992 for professional quality interior painting in Marietta and the surrounding areas. We only send emails -- beneficial to you -- 2-4 times a year! Dixon Painting has been one of Atlanta's most premium and trusted Interior and Exterior painting companies in Marietta, Georgia since 2003. Copyright © 2015 Dixon Painting.Inc All right reserved. Website Development by Braner Creative.